The 'Profits From Publishing' Controversy: Is Author Pay Enough? 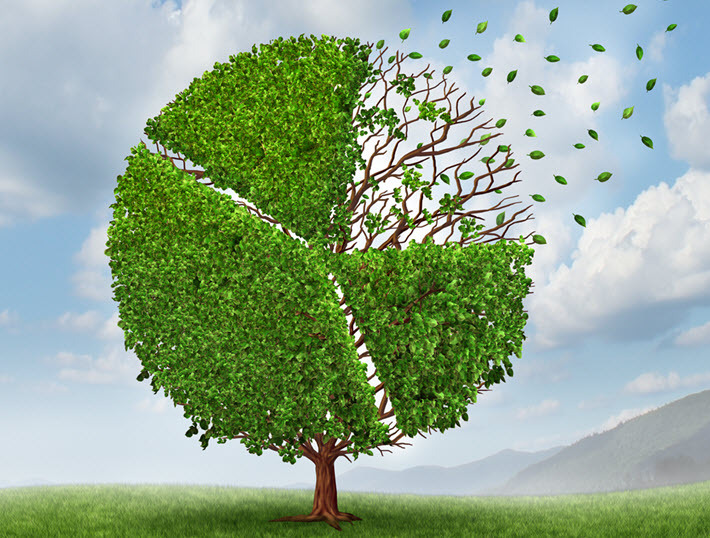 The ‘Profits From Publishing’ Debate: Is Author Pay Enough? How profits from publishing are sliced up has become an industry debate in London, where agents are joining the Society of Authors in asking for more transparency. Not surprisingly, that call for publishers to reveal what they’re paying writers has triggered applause in some quarters and alarm in others. And while The Bookseller has offered both Solomon’s point of view and the response of publisher Andrew Franklin, Publishing Perspectives wanted to go farther and get input from the literary agents’ community. 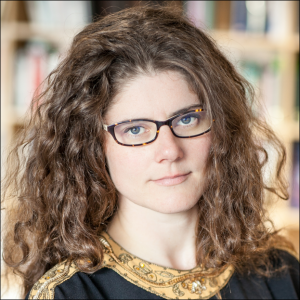 In response to our request, Lizzy Kramer, president of the UK’s Association of Authors’ Agents (AAA)—and an agent with David Higham—makes a point of appreciation for both Solomon’s statement and Franklin’s viewpoint. 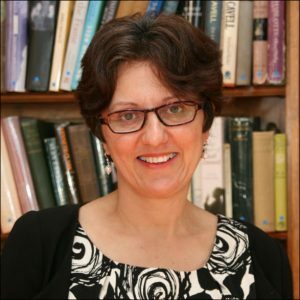 “The AAA welcomes the debate instigated by Nicola Solomon’s article about publishers’ profits and indeed Andrew Franklin’s views on the same,” Kremer tells us. “One of our responsibilities as agents is to remind publishers that authors are their business partners and as such they should be included in conversations about the economics of publishing. We welcomed Andrew’s acknowledgement that an unearned advance does not, in and of itself, signal an unprofitable book. Authors are not a cost to the publishing industry: they are its most precious assets. Kremer’s statement sets the stage, then, for our look here at (a) Solomon’s opening salvo, (b) Franklin’s publishing-house response, and (c) special commentary provided to Publishing Perspectives by literary agent Andrew Lownie. The highest level takeaway from this exercise is a reminder that book publishing in many markets is still an industry easily accused of obfuscation because such figures typically aren’t explicated in financial reports. As in the call this week from BIC for industry players to stop putting promotional content into title and subtitle fields, this is an argument well worth watching. 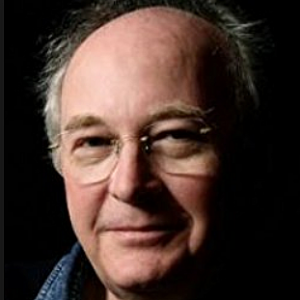 The Society of Authors’ president, Philip Pullman, was quoted in Solomon’s essay clarifying the nature of the authors’ complaint this way: “To allow corporate profits to be so high at a time when author earnings are markedly falling is, apart from anything else, shockingly bad husbandry. 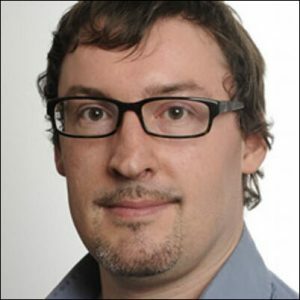 And when, Solomon writes, the UK’s Publishers Association created its study, The Contribution of the Publishing Industry to the UK Economy, the consultancy doing the survey estimated that in 2016, £161 million (US$224.9 million) was paid to authors in advances, royalties and secondary rights revenue. The UK publishing industry’s turnover was reported to be £5.1 billion (US$7.1 billion), of which book sales contributed £3.5 billion (69 percent) and sales of academic journals £1.2 billion 24 percent. The Bookseller’s response from a publisher comes from Andrew Franklin of the independent house Profile. And one of his first points is that the publisher takes a hit from the beginning, in effect, by paying an advance against royalties that may well not earn out. “Profile’s offer is always for an advance against royalties (and rights income if the publisher is taking, say, translation rights),” Franklin writes. And in sum, Franklin ends saying much the same for “his team,” if you will, that Solomon is saying for hers. Andrew Lownie is among London’s best known agents. 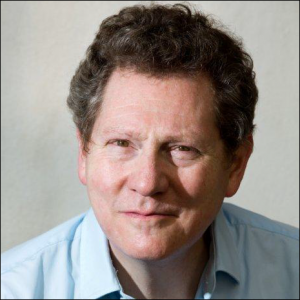 His Andrew Lownie Literary Agency in Westminster–with his oars from Magdelene College, Cambridge, over his desk–was founded in 1988, and its representation is divided between Lownie handling nonfiction and his associate With David Haviland representing fiction. Together, Lownie and Haviland are carrying the work of roughly 200 authors. 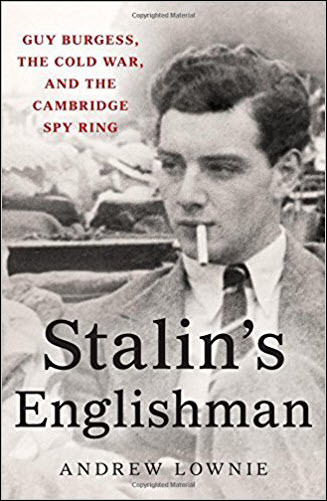 Lownie is also an author, and his wryly observed biography of Guy Burgess, Stalin’s Englishman, was published in late 2015 by Hodder & Stoughton and captured the St. Ermin’s Intelligence Book of the Year award along with accolades from The Times, The Guardian, the Daily Mail, and the BBC, which named it History Book of the Year. Here’s where Lownie’s long years of negotiation and management kick in to provide a context as nuanced from the agent’s purview as Franklin’s is from the publishers. The detail he has provided might not be needed by all our readers, of course, but we want to quote him in full, as The Bookseller rightly did with Franklin’s statement. “Given discounts,” Lownie says, “authors’ royalties tend to be reduced by a fifth on sales at between 50 percent at 55 percent discount and by two-fifths on sales between 55 percent and 60 percent discount. The royalty on home sales at 60 percent or more discount in many cases will be based not on the retail price but the amount actually received by the publisher. “So on home sales of £10 hardback to a bookseller at 56-percent discount, the author will be receiving less than 14 percent of the publisher’s net revenue. It is not at all unusual for the royalty on the majority of home sales to be based on three-fifths of the full rate and/or the amount received. Of course these royalty reduction provisions vary from publisher to publisher, both in the amount by which the full royalty is reduced and the points at which those reductions apply—fairness of which can only be judged once the royalty statements arrive. With that “gold standard” on ebook royalties having been tarnished to a “rusty” one, in Lownie’s assessment, he goes on to place another factor on the table of the debate. “Increasingly,” he says, “where the major publishers are concerned, there’s another factor which results in the author receiving considerably less than that £1 per copy–special sales to discount wholesalers/retailers. The royalty on such sales is invariably based on the amount received by the publisher and that can be as little as 20 percent or even 15 percent of the full retail price. “There’s nothing particularly new about special sales,” Lownie says, “except that increasingly nowadays they seem to be part of the initial marketing and sales strategy, rather than a just a useful tool for reinvigorating interest in a book or disposing of surplus stock. 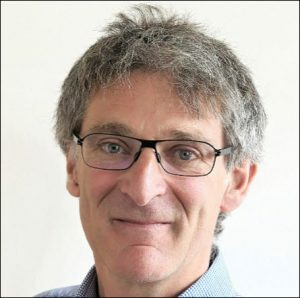 Nevertheless, Jones goes on to say—and with Andrew Lownie’s practiced perspective on the matter, we agree—”Nicola Solomon is right to raise the questions; publishers could do worse than provide some answers,” as Andrew Franklin has done. More from Publishing Perspectives on authors is here.